Recent research we conducted with life science companies shows that leaders in the life sciences believe they establish corporate culture, but they do little to document this culture in a way that lasts once they leave the room. In this issue, I reveal several other surprising insights from this research, including the finding that surprisingly few organizations have published statements of Mission, Vision and Values. Even those that do report that these are not memorable and therefore ineffective at aligning employees. I’ll review a powerful solution to the problems brought to light by this research. Mergers and acquisitions are on the rise in the life sciences, driven by high valuations of enterprise value. In the last issue I reviewed some surprising results from recent research we conducted—that leaders spend surprisingly little time planning the “cultural performance” of the merged firms. This research also revealed that leaders don’t document their culture in a way that acts as a “North Star”—something employees can use to align their actions as a cohesive team. I can hear some of you asking: but what about statements of mission, vision and values? Don’t they help document how employees should behave? Well, one respondent in our research addressed this very specifically. Yes, Mission, Vision and Values should be effective tools to document culture, so that it can be shared and understood by all. But we’ve seen all too often—and as was borne out in our research—they simply don’t work that way. Mission, Vision and Values aren’t popular (or effective). Another dismissed them as so much meaningless noise. The data show that few of these companies had bothered to publish anything. Only slightly more than half had a published statement of Mission or Vision, and only slightly more than one third had a published statement of Values (which is where, by the way, you’d expect to see the most evidence of a documented culture). Figure 1. Few companies have published statements of Mission, Vision and Values. Mission, Vision and Values are not memorable. Among those companies that did have published statements of Mission, Vision or Values, few respondents believed their employees would be able to remember them accurately. On a scale of 1-10, where 1 represented “Not at all well,” and 10 represented “Perfectly,” we asked how well respondents thought their employees would be able to recite their Mission, Vision and Values. The average of all the responses was less than half. Figure 2. For those few respondents whose companies actually have statements of Mission, Vision and Values, few believe their employees would be able to recite these statements with any accuracy. If employees can’t remember your statements of Mission, Vision and Values, how could you expect them to use these statements to guide their behavior? If you think your own statements of Mission, Vision and Values are any better, hold them up to a typical daily set of challenges. Would they offer practical guidance when dealing with a difficult co-worker, or addressing an irate customer? 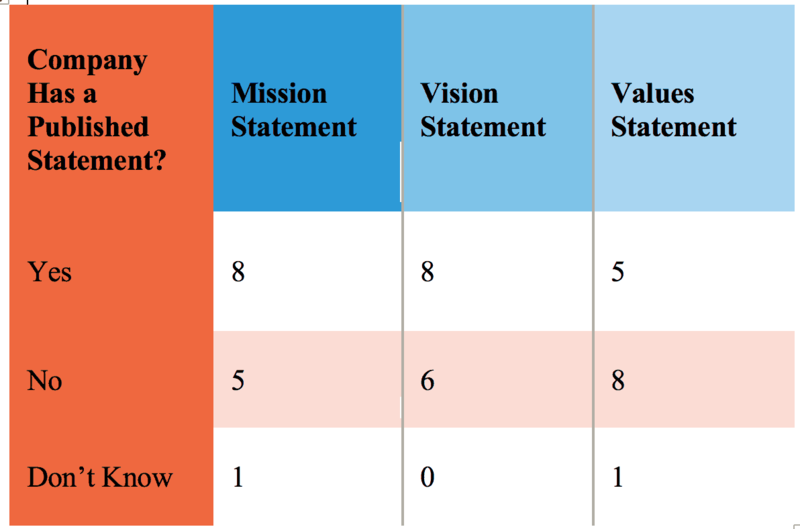 The two key problems with statements of Mission, Vision and Values. These research results reinforce the two key problems with statements of Mission, Vision and Values. First, these statements are so idealistic that they can’t guide employees’ daily actions. For example, how would an employee use “Our mission is to bring drugs to market more quickly, for the benefit of all mankind,” to guide their actions in the two example I just noted: a difficult co-worker, or an irate customer? Second, employees don’t remember statements of Mission, Vision and Values. These statements tend to only live laminated behind glass on walls; they don’t live in employees’ hearts. It’s unclear which is the cause and which is the result. Do employees not remember these statements, so they are not useful, or are they not useful because they can’t be remembered? Or is it something else entirely? Interesting question, but ultimately it doesn’t matter; the result is the same. Mission, Vision and Values don’t align your employees. They are not an effective way to document culture. They don’t enable employees to share your core behaviors with one another, and they don’t help bring employees back into line when they fall out of step with communal norms. So what can you do to promote alignment around your organizational culture—which will have ripple effects all the way out to financial performance? Archetypes can be used to shape culture. I have written about this subject extensively, so I’ll only supply a brief summary here. Archetypes have four key benefits. 1. Archetypes, when used properly, can align employee behavior and shape culture. 2. Archetypes, when used properly, help organizations clarify their messages and their tone of voice, leading to increased consistency. 3. Archetypes, when used properly, can help organizations differentiate. 4. Archetypes, when used properly, can drive higher profit. Here’s a quick example of how this works in practice: Imagine that an organization chose an Athlete as their archetype and set their unique, fundamental attributes as: Team-oriented, Highly skilled, and Goal-focused, among others. If everyone in the organization had been well trained in the attributes of this customized Athlete, then it’s easy to see how the four benefits listed above could be achieved. 1. If everyone understands that team-oriented behavior is the expected norm, then it would also be expected that each employee would help their co-workers. That is, archetypes align employee behavior and shape culture. 2. If every public-facing employee, particularly those in marketing, understands the core attributes and the expected tone of voice that the customized Athlete is expected to use, then all communications will be more consistent. Archetypes help organizations clarify their messages and their tone of voice, leading to increased consistency. 3. If all public-facing messages, particularly those from sales and marketing, speak in the tone of voice of the athlete and emphasize how goal-focused, team oriented and skilled their organization is, then the organization will be seen as unique. Archetypes help organizations differentiate. 4. If the entire organization is working together—if employees are team-oriented, highly skilled, and goal-focused, then it should be no surprise that there will be higher profit. Figure 3. 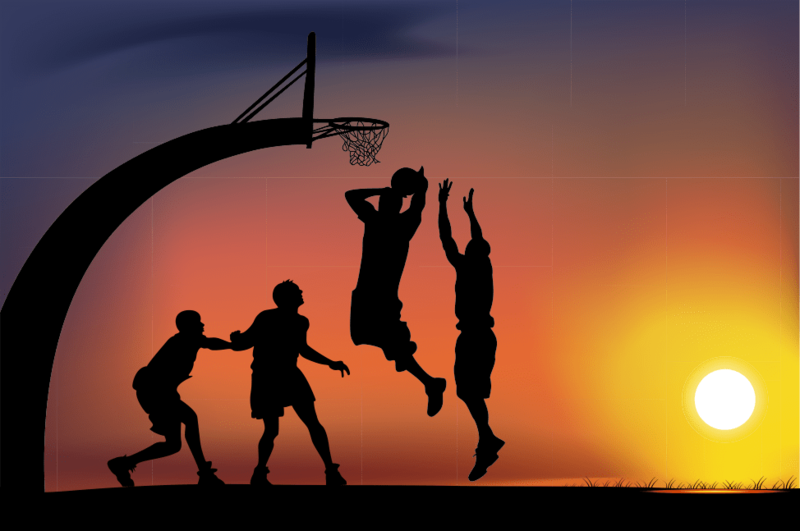 Choosing an archetype, such as the Athlete, makes it easy for employees to understand and align around a set of customized behaviors, such as Team-oriented, Highly skilled, and Goal-focused. You should not choose any old archetype. As I have written elsewhere, there are many sectors in the life sciences where the dominant competitors tend to use a small set of typical archetypes associated with that particular sector. For example, instrument manufacturers tend to often speak, even inadvertently, in the tone of voice of the Scientist, the Engineer, or the Explorer. There are many other examples—too many to cover here. As well as looking inward—to ensure that your archetype springs organically from your organization’s (currently unspoken) culture, it’s important to look outward as well. Careful study must be made of your competitors, to ensure that you don’t choose an archetype that one of them is already using. Such choices are non-differentiating and undermine any competitive advantage you hope to create. Figure 4. You should not choose an archetype that is commonly used by your competitors. In the life sciences, the Scientist archetype shows up so frequently that it should be avoided; it is non-differentiating and won’t help retain employees. Our research indicates that very few organizations are deliberate in defining and maintaining culture. Leaders have not given employees a “North Star” around which they can align their behavior and guide their actions. What will this mean for culture? Many leaders at life science organizations spend an inordinate amount of time planning financial performance, and almost no time planning cultural performance. Most leaders we polled believed that they established their organization’s culture but did not document this culture in a way that is easily transmissible from employee to employee, without their involvement. Our research reveals that statements of Mission, Vision and Value do not work to document culture or guide employees’ behavior. Among those organizations that publish such statements, few respondents believe that their employees can remember them with any clarity. The conclusion from this research is clear. If culture does indeed eat strategy for breakfast, then we’re missing opportunities to manage the future towards the best possible outcome. The Marketing of Science is published by Forma Life Science Marketing approximately ten times per year. To subscribe to this free publication, email us at info@formalifesciencemarketing.com. David Chapin is author of the book “The Marketing of Science: Making the Complex Compelling,” available now from Rockbench Press and on Amazon.He was named Best Consultant in the inaugural 2013 BDO Triangle Life Science Awards. David has a bachelor’s degree in Physics from Swarthmore College and a master’s degree in Design from NC State University. He is the named inventor on more than forty patents in the US and abroad. His work has been recognized by AIGA, and featured in publications such as the Harvard Business Review, ID magazine, Print magazine, Design News magazine and Medical Marketing and Media. David has authored articles published by Life Science Leader, Impact, and PharmaExec magazines and MedAd News. He has taught at the Kenan-Flagler Business School at UNC-Chapel Hill and at the College of Design at NC State University. He has lectured and presented to numerous groups about various topics in marketing. Forma Life Science Marketing is a leading marketing firm for life science, companies. 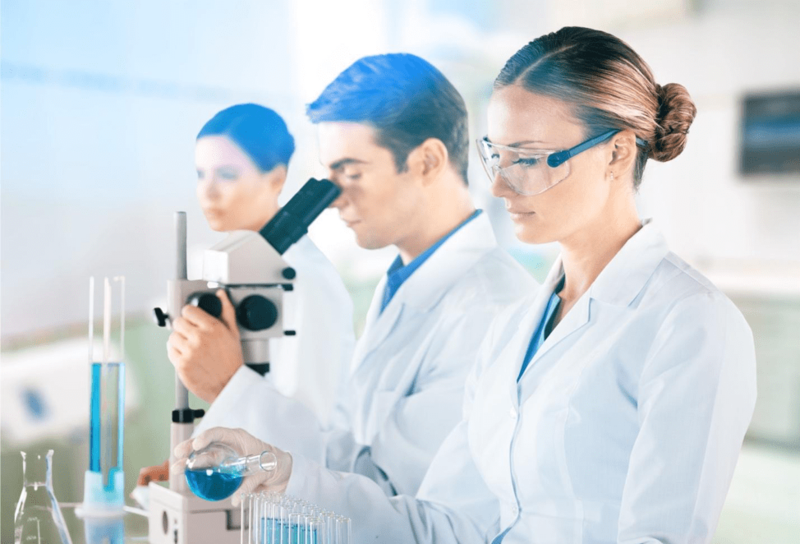 Forma works with life science organizations to increase marketing effectiveness and drive revenue, differentiate organizations, focus their messages and align their employee teams. Forma distills and communicates complex messages into compelling communications; we make the complex compelling. © 2018 Forma Life Science Marketing, Inc. All rights reserved. No part of this document may be reproduced or transmitted without obtaining written permission from Forma Life Science Marketing. David Chapin is author of the book “The Marketing of Science: Making the Complex Compelling,” available now from Rockbench Press and on Amazon. He was named Best Consultant in the inaugural 2013 BDO Triangle Life Science Awards. David serves on the board of NCBio. Maximizing employee alignment and engagement (through archetypes) in eClincal marketing. Part 1 of 3.